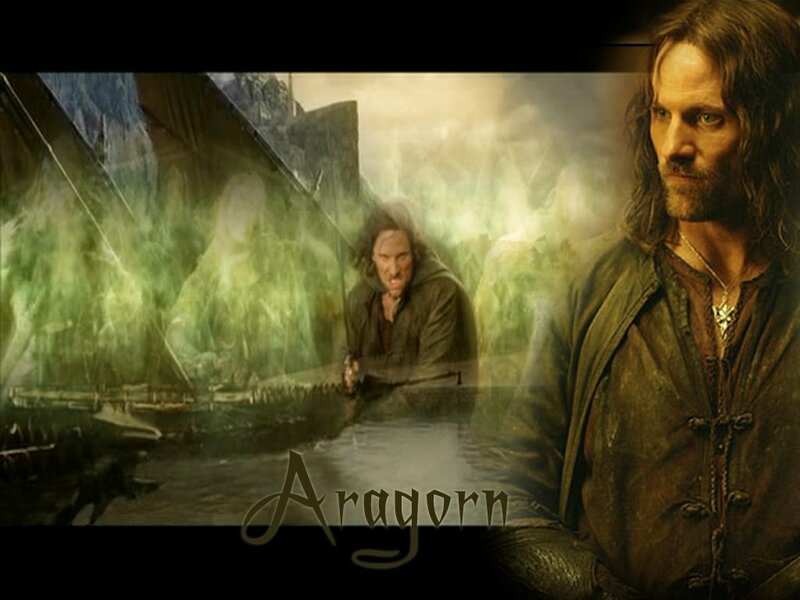 King Aragorn. . HD Wallpaper and background images in the Aragorn club tagged: aragorn elessar strider lord of the rings ranger. This Aragorn wallpaper contains concierto. There might also be atardecer amanecer, puesta de sol, amanecer, signo, cartel, texto, pizarra, letrero, traje de negocios, and juego de negocio.